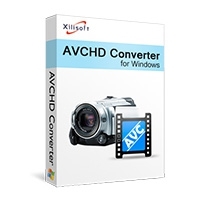 This program is called "Xilisoft AVCHD Converter". 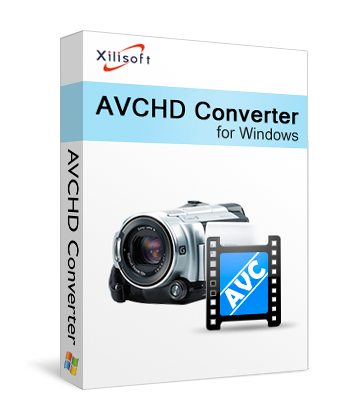 It is a powerful and multi-functional software to convert AVCHD videos in formats of MTS, M2TS, MOD and HDV to the most common videos and HD videos for playing well on various multimedia players. If you have trouble with Windows Media player playing your MOV files, the MOV Converter is what you need! It is very easy and fast with the best quality.